The Schwinn MY16 230 and Schwinn MY17 270 are both high-quality recumbent exercise bikes that are ergonomically designed for comfort and offer plenty of options to keep your workouts varied and progressively challenging. The Schwinn MY16 230 and MY17 270 Recumbent Bikes have a newly designed console over the 2013 models - the new console has been streamlined for ease of use, yet still incorporates the same high-end features as the previous models. The Schwinn MY17 270 also has the addition of Bluetooth connectivity for seamless transition of workout data to online fitness tracking apps which the older models and the MY16 230 does not have, although they do have a USB port for transferring data via a USB stick. 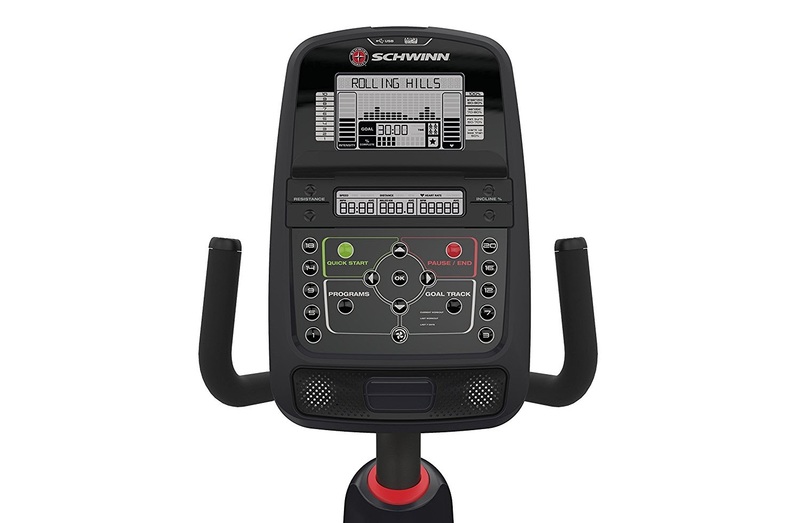 Both the Schwinn MY16 230 and MY17 270 feature a USB port for charging your own mobile device and both consoles feature acoustic chambered speakers with MP3 input so you can listen to your favorite music as you exercise. In addition, both consoles also feature a 3-speed cooling fan and media shelf. The Schwinn 230 and 270 both feature contact pulse grip heart-rate sensors in the handlebars by the side of the seat so you can keep within your target heart-rate zone. 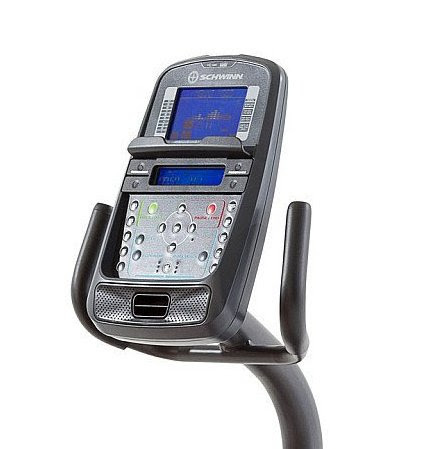 The Schwinn 270 recumbent bike is also telemetry enabled (chest-strap available separately). 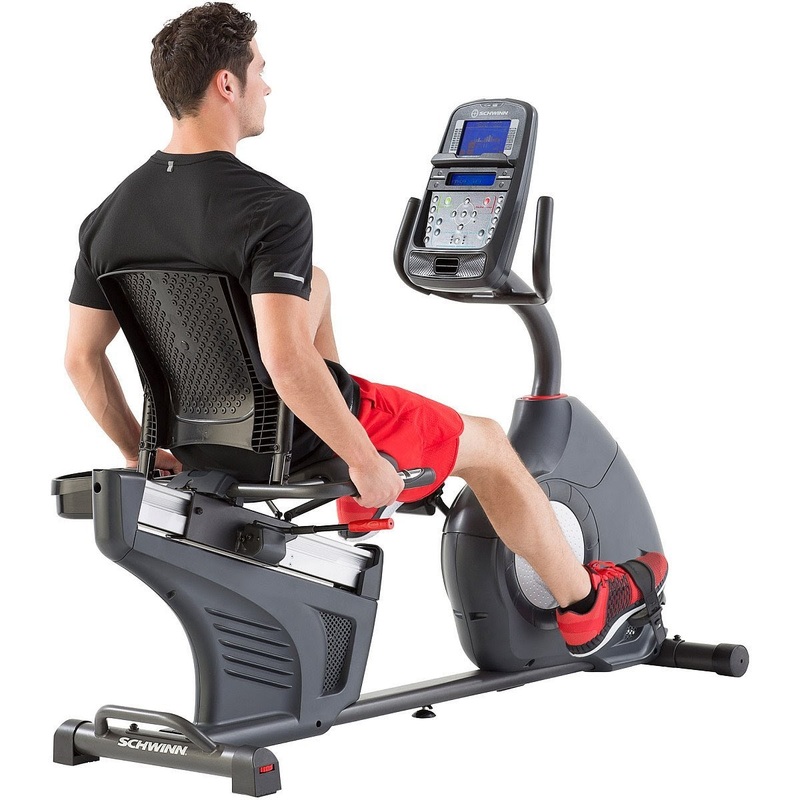 Ergonomically designed, the Schwinn 230 and 270 feature a step-through frame design which makes it easy to mount and dismount the recumbent bike’s comfortable seat. The seat differs between the 2 bikes, with the Schwinn 230 featuring a vented contoured seat bottom with large vented backrest, while the Schwinn 270 features a thick padded contoured seat bottom with large vented backrest. The Schwinn 270 also features a better crank system with a 3-piece crank and over-sized pedals compared to the 230’s 1-piece crank and standard pedals. Build-wise, both the Schwinn 230 and 270 recumbent bikes are solidly constructed and feature 2 integrated levelers and large mid-frame support for added stability. Both the Schwinn MY16 230 and Schwinn MY17 270 feature front-mounted transportation wheels for easy relocation and support a maximum user weight capacity of up to 300 lbs. Recumbent bikes in general offer a more relaxed laid-back feel to exercise and are ideal for people new to exercise or for those people who are recovering from injury but have been advised to exercise in a low-impact way. Because recumbent exercise bikes are easier on your joints compared to many other forms of exercise, they are one of the easiest forms of exercise to stick with in the long term to reach and maintain your fitness goals. Schwinn is an iconic American brand that is renowned for its high-quality fitness equipment. I don’t think you’ll be disappointed with either of these 2 recumbent bikes. For many people looking for a recumbent bike for light-to-moderate use at home, then the Schwinn MY16 230 would be more than adequate for your needs. It still offers plenty of variety in workout programs and resistance levels to keep you motivated and challenged and would save you some hard earned $$s! 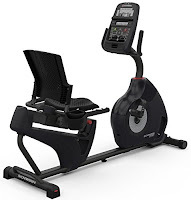 If, however, you’re looking for a more intensive workout and even more variety, or if there are more than 2 people in your household who are likely to use the recumbent bike on a regular basis, then opting for the Schwinn MY17 270 would be a better choice for you and still offers great value for money.